Stacks directly onto the back of a Teensy 3.2 for minimal space use! Routed edges maintain access to Teensy pins without interference, for peripherals such as push button switches, and servo motors. Interactive props, involving lights and sounds, require a controller. 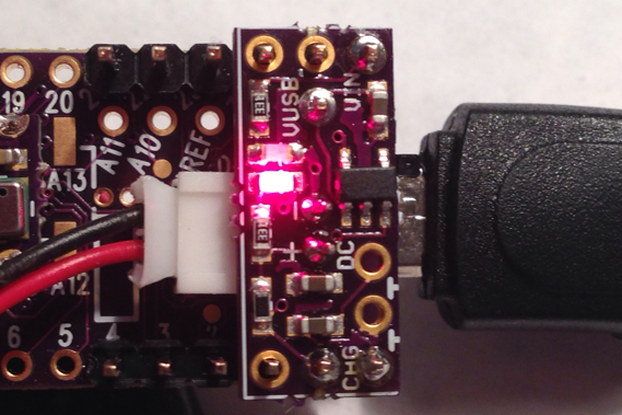 This board combined with a Teensy 3.2 makes a compact solution. There are several traditional closed source solutions available in prop electronics. 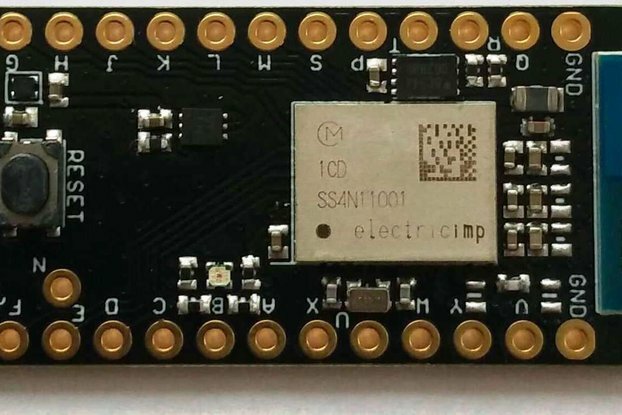 This product aims to use an open source platform, hardware and software, to provide props with constantly up to date technologies and algorithms. There are many variances between open source prop controllers as well. This board aims to include the most sought-after features. 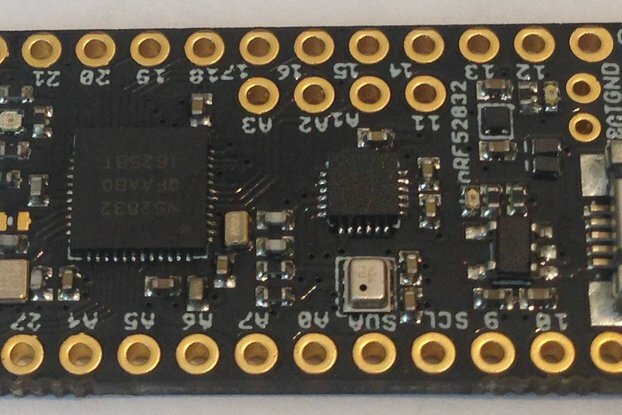 For example, this board is similar to the prop shield by PJRC, with the additional benefit of being battery powered. Please check the images for the schematic and pin connections. They are provided for those who wish create customized software. An example assembly photo is shown.